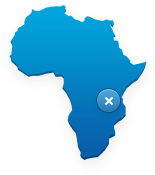 Beginning September 1st, 2012 Mobal Customers will be able to use Inmarsat Prepaid vouchers in the United States and all of its territories. This will apply to all new and existing Inmarsat prepaid SIM Cards. 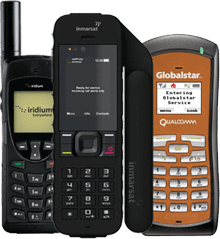 The Inmarsat prepaid service was originally only available outside of the US but it will now be a fully global service. 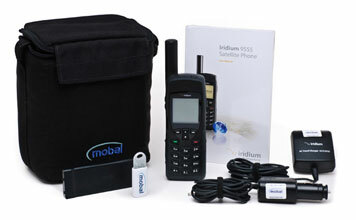 Mobal offers a range of prepaid vouchers for the IsatPhone Pro handset starting from $110. Stephen Clough is the CTO of Mobal Communications Inc. He has been selling & renting top quality satellite phone services for over 20 years and he prides himself on getting the best quality in products and technology for our customers. One thought on "IsatPhone Pro Prepaid Vouchers will work in the US from September 1st 2012"
good news they are fully operating their global service, this is a step ahead from their competitors.